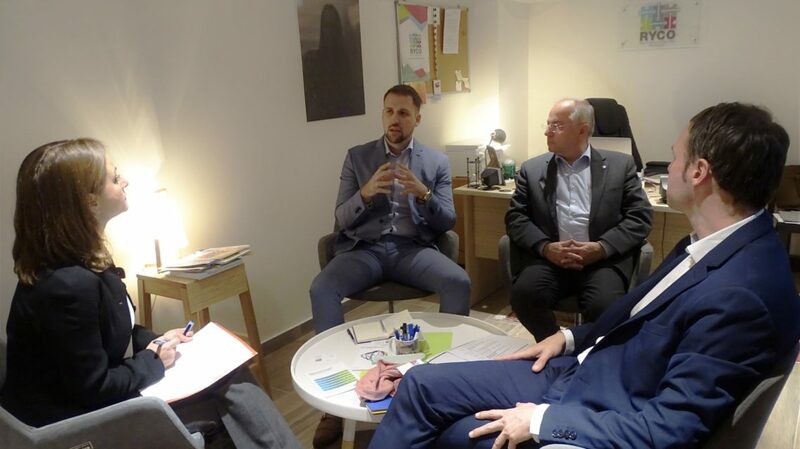 PODGORICA – RYCO Local Branch Officer in Montenegro Mr Edin Koljenović hosted the Member of Parliament of the German Bundestag Mr Josip Juratović, as well as Director of the Fridrich Ebert Foundation Regional Office for Serbia and Montenegro Mr Max Brändle. 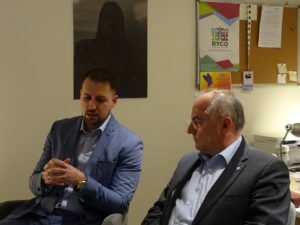 As part of their official visit to Montenegro, the meeting was held in the RYCO Local Branch Office in Podgorica on Thursday. Mr Koljenović presented the achieved results of the Local Branch Office in Montenegro as well as the results of the Secretariat on the regional level. He highlighted the plans of the organization for the upcoming period which mainly refer to the beginning of implementation of the newly adopted Strategic Plan, but also underlined the obstacles that RYCO, as a young organization, faces on this path. Mr Juratović expressed his satisfaction with the achieved results and expressed his full support in further organizational and administrative strengthening of the organization. He underlined that RYCO is not just any kind of organization but an expression of strong political will of the of the Western Balkan governments and European partners, and that in that direction, it must enjoy such a status from all sides and has all the necessary conditions for smooth work. In this regard, he pointed out that RYCO can count on his support and voice in the Bundestag and beyond. 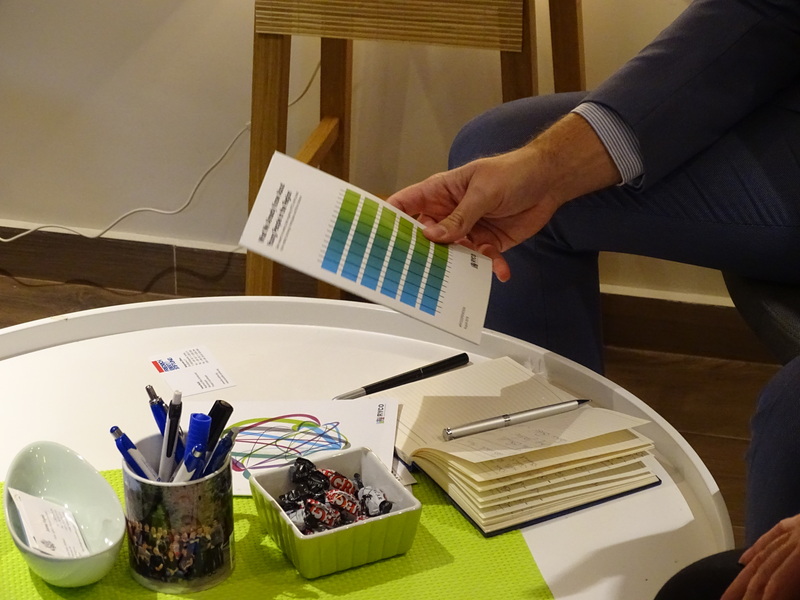 RYCO Local Branch Officer in Montenegro thanked for the support which Mr Juratović has been providing from the very beginning of the process of building of the organization, and for being a significant partner in the RYCO establishment process.